Real Madrid are definitely not having the best summer in the club’s history, as Los Blancos has failed to bring in a needed replacement for Cristiano Ronaldo so far. Julen Lopetegui’s side aren’t looking as strong as they were last year following the Portuguese sensation’s departure, however they do have their eyes on one of the world best midfielders in order to bolster their options for this campaign. 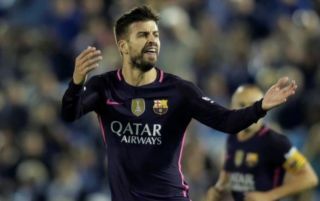 As per Don Balon, the Spanish giants are close to sealing a move for Bayern ace Thiago Alcantara, and that Barcelona superstar Gerard Pique has informed the player he doesn’t want to see him move to the Spanish capital this summer. The report also notes that there are a fair few Barca stars who want the club to sign the Spaniard, however it seems that, if anything, he’s closer to a move to Real Madrid if this story is anything to go by. 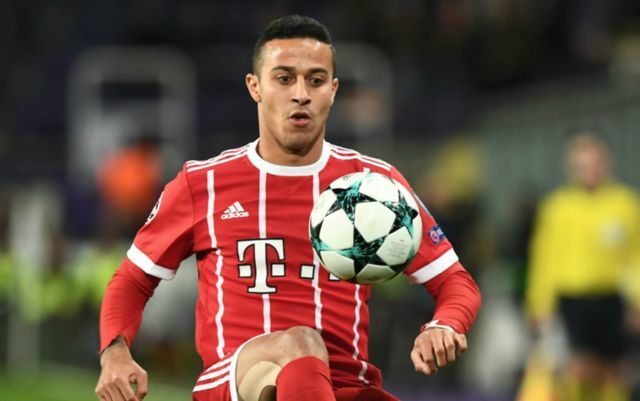 Thiago would be a class signing for Real Madrid, as the midfielder has already shown during his time with Barcelona that he’s capable of cutting it against some of the best sides La Liga has to offer. The 27-year-old has been somewhat hit-and-miss since his move to Bundesliga giants Bayern, as despite his decent return in terms of goals and assists, he’s struggled to stay clear of injuries and maintain his fitness. Despite this, Thiago’s arrival at Real, should it actually happen, would be a great move for the both the player and the club. Only time will tell if it goes through though.